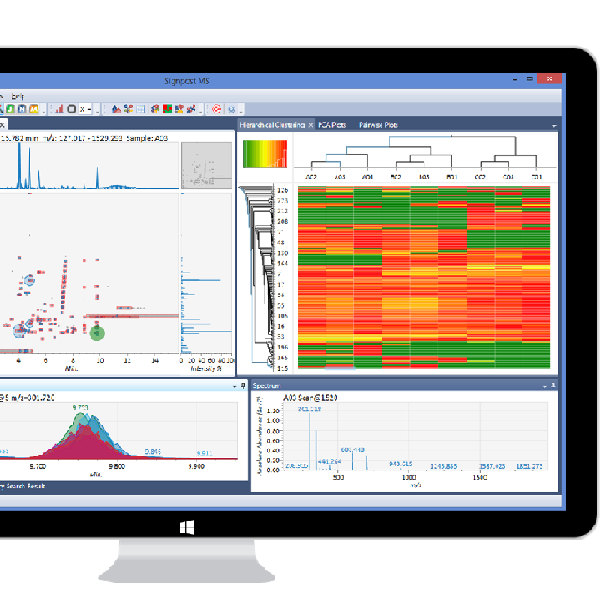 MS data anaysis software packages, contract software developments and data analysis for R&D field. 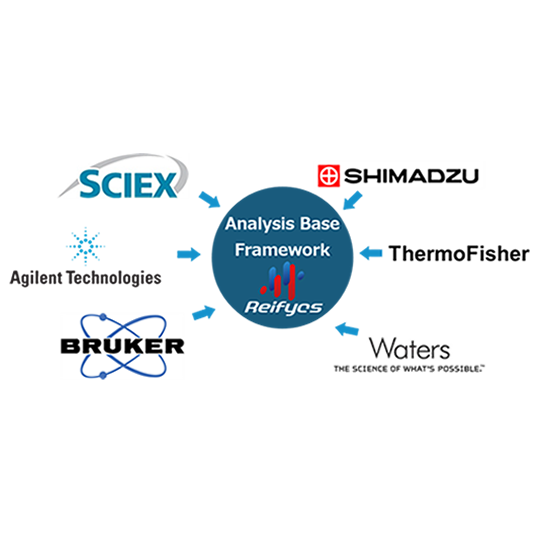 Develop MS data analysis software and custom software for lab data management, and contract data analysis. Analysis Base Framework, developed in our company, is a technology that enables reading various raw MS file formats. Without consciously thinking about the type of instruments or raw files you have, our software products directly analyze your data. Statistics and data mining are necessary analyses for R&D to make new discoveries from MS data. We developed various statistical analysis and data mining components such as principal component analysis, hierarchical clustering analysis, scatter plots and trend chart, which are provided not only in our software products but for contract development software. Display of chromatogram, spectrum and peak list are essential functions in the software to handle MS data. 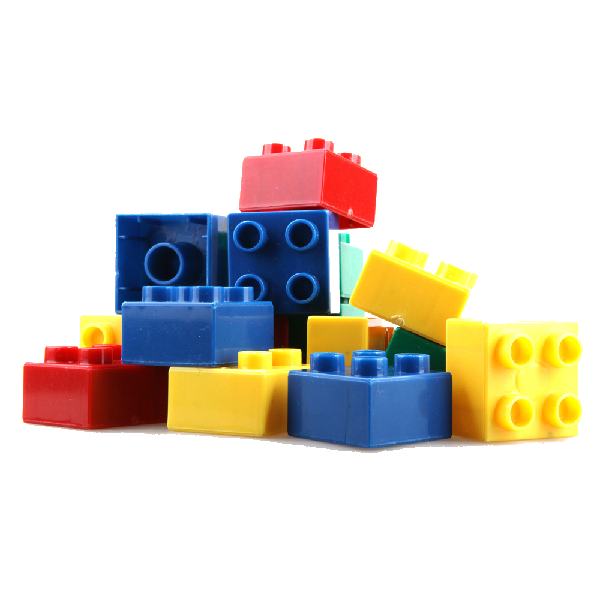 In our software development, we can build a software in a short time by assembling these functionalities as building bricks like LEGO. Sharing these functions among different software enables us to provide stable and rigid functionalities. Such a style of software development also facilitates frequent update of the functions. If you have any questions about our products or something else, please email us. We'll get in touch with you as soon as possible. Copyright ©2015 Reifycs Inc. All rights reserved.